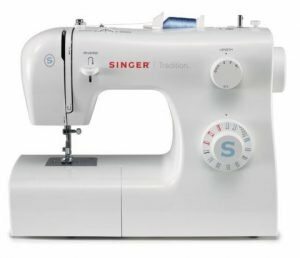 Singer 2259 is a basic and budget sewing machine. Despite its simple set-up and low price, it is built to make you efficient and comfortable during your sewing sessions. Singer 2259 permits you to work and learn at the same time in a fast way. This review will be revealing all you need to know about Singer 2259 sewing machine. 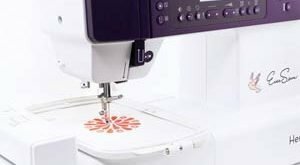 Singer 2259 is an entry level sewing machine that can also be enjoyed by experts in the profession. Overlook the basic features and capabilities of the machine. It may not have comes with all the top features of high range and pricey machines, but it delivers on the basic characteristics it has. 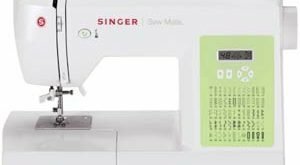 Singer is one of the brand names every sewing professional respect. The brand has never churned out junks in the form of a sewing machine. The low price of the machine is not a sacrifice for quality, just a means of providing a low-budget machine every user can afford. With 19 inbuilt stitch designs, you have all you need to kick start your sewing intents. On the manufacturer’s page, they listed 20 stitch designs, but from a technical angle, it is 21 if the buttonhole stitch is included. You can decide to be basic in the stitch or make it a decorative stitching form; you have enough as a beginner. Looking at the design churn out by the machine, you may doubt the “basic” tag it carries. The mechanical feature of the machine makes selecting the stitch preference easy with a simple turning of the dial knob. If you find threading tricky (most beginners do), the automatic threading system eliminate the difficulty for you. All you’ll need to do is pull down the lever; it will automatically switch to the threading system and guide the thread into the needle. You will never find a scratch on your Singer 2259; it carries a heavy-duty metal frame. SINGER 2259 comes with an extra high presser foot, giving enough room for your materials and fabrics. The free arm option also makes hard to reach areas like the pant hems, cuffs and collars accessible. At just 13 lbs., mobility is made simple. Even though a carrying case is absent, you can improvise. There is a 25 years warranty on the machine head, while the motor and electronic components are warrantied for two years. 90 days warranty applies to attachments and adjustments. Who should buy SINGER 2259 sewing machine? 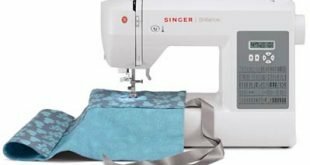 Singer 2259 may not satisfy an expert and a professional in the sewing game, but beginners will always enjoy the machine. 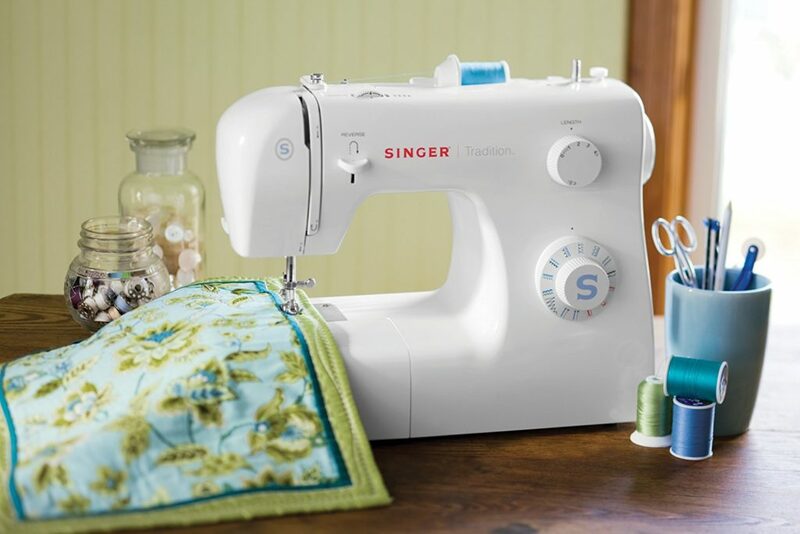 If you intend to equip your youngsters with sewing skills, Singer 2259 should be at the top of your list. You should also buy Singer 2259 if you are in search of a backup machine for usage. It is also ideal for beginners and learner who are just picking up as designers. It can also function as a carry and go sewing machine, if your sewing needs entails moving around. Singer 2259 vs. Singer 2250 and Singer 2277 – What’s the difference? The three machines are beginner’s entry level machines. But there are obvious differences amongst the sewing machines. While the 2259 has a 19 built in stitches, 2250 has 10 and 2277 has 23 built-in stitches.